Over the past two decades, the United States and Mexico have developed unprecedented levels of security cooperation. Yet during that time, Mexico has experienced intense and rising levels of criminal violence. Despite important reforms and assistance from the United States, many aspects of rule of law in Mexico remain troubled. At the same time, the United States has been facing a deadly opioid epidemic. Although instigated by the over-prescription of legal opioids, the epidemic has recently become partially fueled by opioid supply from and through Mexico. The election of U.S. President Donald Trump and the election of Mexican President Andrés Manuel López Obrador pose new challenges and opportunities for U.S.-Mexican security, drug, border, and migration policy cooperation. The two leaders have divergent views on security policy priorities, with President López Obrador, for example, declaring an end to the war on drugs in Mexico. Meanwhile, President Trump seeks to construct a wall along the U.S.-Mexican border. 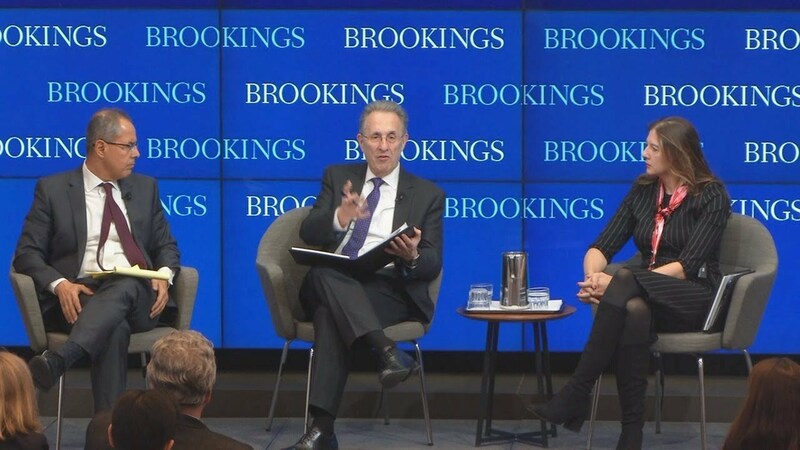 On March 27, the Brookings Institution hosted a discussion of the possibilities for enhancing security cooperation between the two countries. 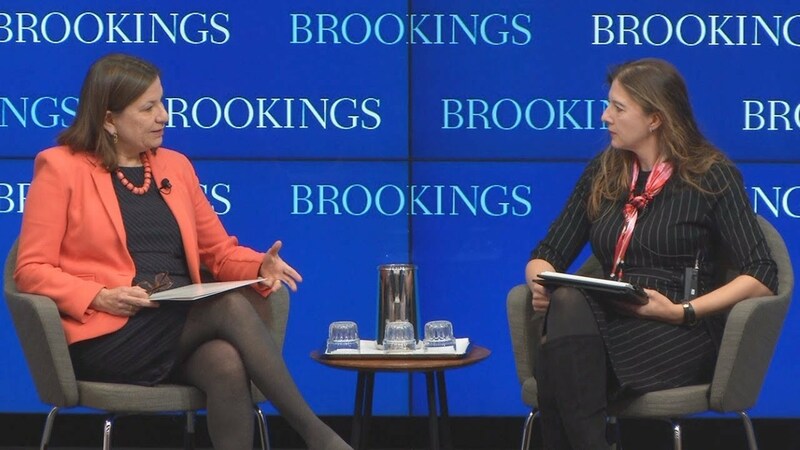 First, Mexican Ambassador to the United States Martha Bárcena Coqui presented the security policy of the López Obrador administration and its vision of the U.S.-Mexican cooperation. The ambassador then answered questions from the audience. Next, Rafael Fernández de Castro, the chair of a U.S.-Mexican task force on security cooperation and director of the Center for U.S.-Mexican Studies at the University of California, San Diego, and task force member Earl Anthony Wayne, former U.S. ambassador to Mexico and public policy fellow at the Woodrow Wilson Center, presented key findings and recommendations of the task force white paper. Brookings senior fellow and member of the task force Vanda Felbab-Brown moderated the session. After the introductory comments, the panelists answered questions from the audience.